The latest film by Austrian writer-director Michael Haneke Amour (2012), will be screened at Splendid Cinema on the 12th May. 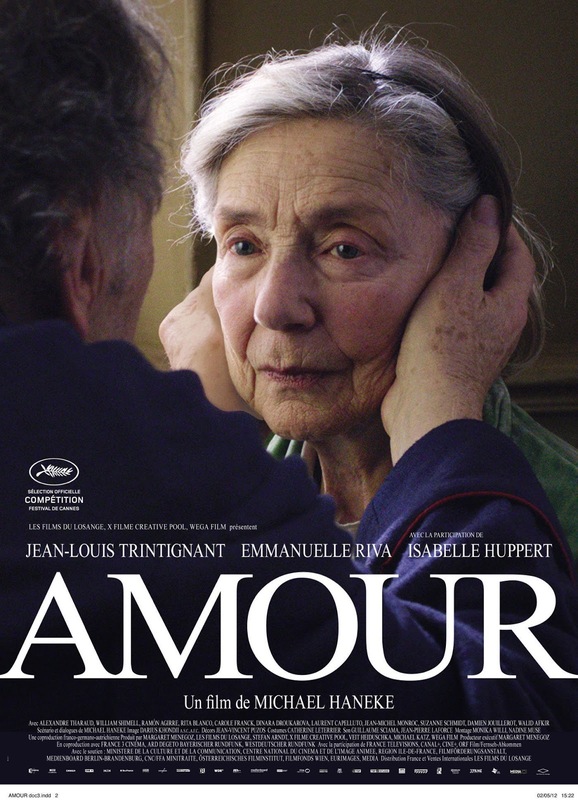 Amour is a story about a marriage transformed by illness. Elderly couple Georges and Anne played by French New Wave icons Jean Louis Tritignant (A Man and a Woman) and Emmanuelle Riva (Hiroshima Mon Amour), enjoy the spoils of retirement. The little charming microcosm they both happily exist in is shaken when Anne suffers a stroke. The physical decline becomes increasingly humiliating for Anne as well as extremely painful for her husband Georges, witnessing the downfall of the woman he loves. 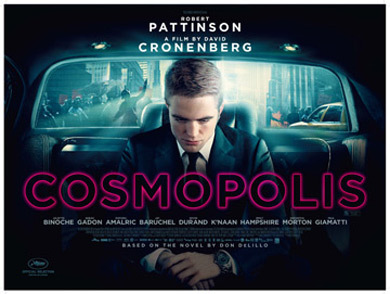 The breathtaking performance by the actor tandem as well as director’s incredibly intimate, but respectful take on the subject matter not only lets the film live up to its title, but offers a platform for the reconsideration of love, empathy, pain, misery and its boundaries. Critically acclaimed all over the globe, the film won an Oscar in the category of the Best Foreign Language Film, BAFTA awards including Best Film not in the English Language and the Best Leading Actress award for Emmanuelle Riva. Amour, one of the most outstanding films of the year is an absolute must see! In addition, Worcester’s only independent cinema will also be screening Irish: On Purpose, a short film by Olivia James, before Amour as part of the Splendid Cinema’s initiative supporting local filmmakers.